As everywhere in France, the breeders of the small village of Mêle sur Sarthe, in Normandy, are severely affected by the economical crisis. 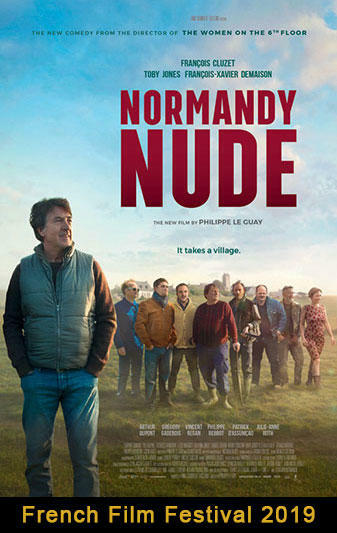 Their mayor, Georges Balbuzard, has a great idea to save his village: a famous photographer, known for posing completely naked crowds, is just passing through the region. Balbuzard sees the opportunity to have the breeders pose for a photo shoot with the famous photographer and save the village. But the breeders are reluctant to lay it all bare for this American photographer.